The Tampa Bay area is beautiful as we talk about the Rays. Ed Kasputis interviews Paul Sullivan from sullybaseball.com about this year’s Rays. 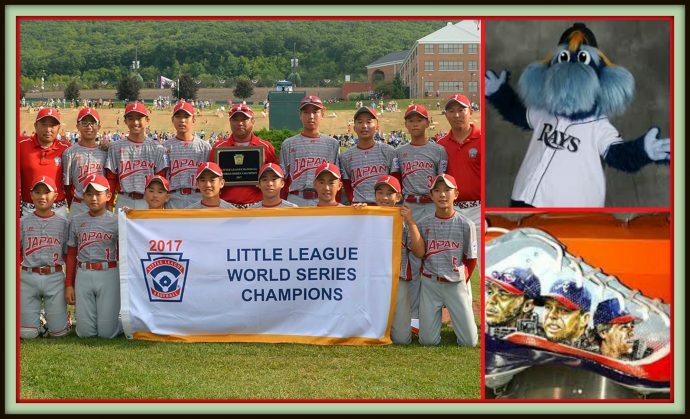 We congratulate the Little League team from Tokyo, Japan for winning this year’s Little League World Series. 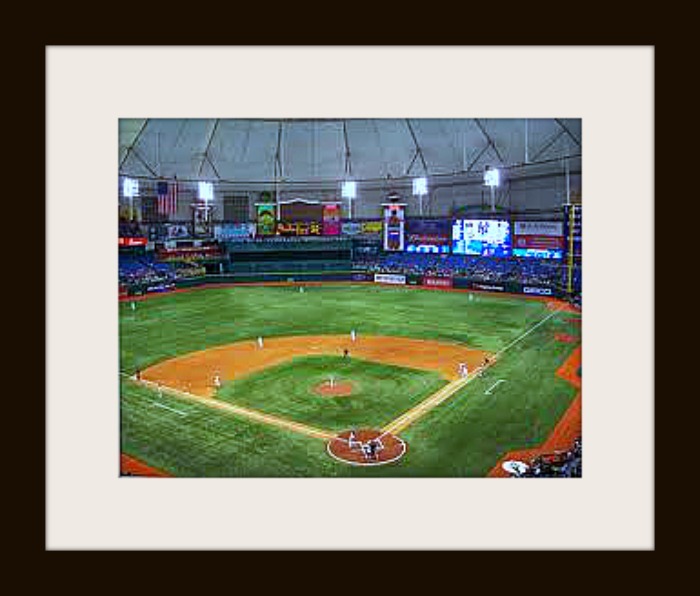 We then focus on the Tampa Bay Rays and all things Tampa. The Rays have fizzled but the playoffs are near. We focus on October with great analysis from Alex Hall from athleticsnation.com. It’s the last Sunday of the season as our PhD Committee previews the American and National League Wild Card games. Baseball Christmas has begun! We’re in beautiful St. Petersburg as our PhD Committee admires the Tampa Bay Rays and Ed Kasputis shares some recent Florida road trip stories. 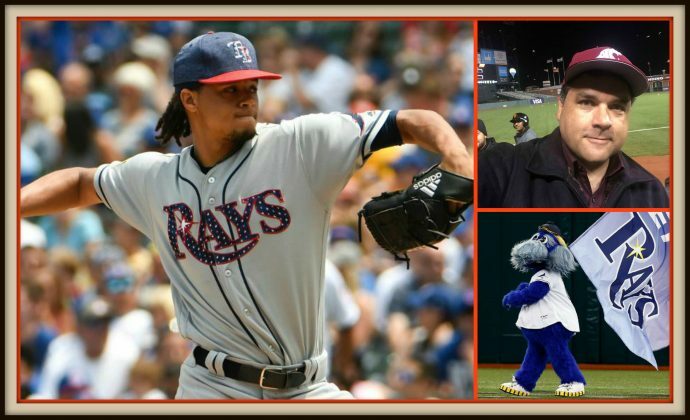 Ed then interviews Baseball Bob (the smartest man we know) about the Rays. Our podcast concludes as we say good bye to Florida’s Gulf Coast and head north to Farley’s favorite ballpark – Wrigley Field. Let’s meet the Mets as our PhD Committee celebrates the Big Apple. 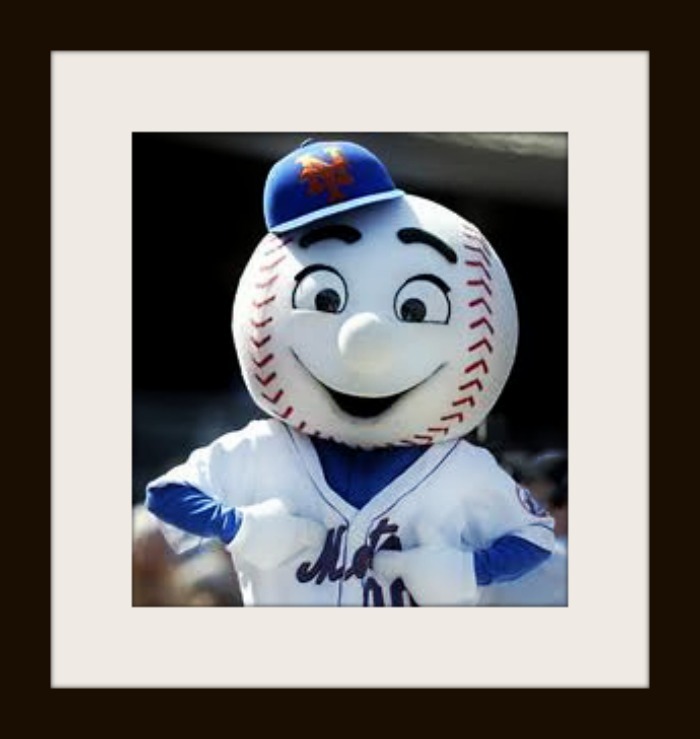 Baseball Bob tells us about the 2012 Mets (and other things) and our PhD Committee analyzes how Bernie Madoff has shaped the current Mets. Our podcast concludes as we say good bye to NYC and hello to Tampa! Professor Bruce Bukiet Wins Again! This week is Brewers‘ week with our podcast featuring the Milwaukee Brewers being released on Friday, September 30th. It’s been a great year for both the Brewers and Baseball PhD. Who could script the close of this exciting baseball regular season? In the American League, the Tampa Bay Rays and Boston Red Sox are tied for the wild card position with one game to go. In the National League it’s the same with the Cardinals and Braves also tied for the wild card position with one game to go. Could the regular season be extended on Thursday with the 163rd game of the regular season? While there still remains much uncertainty regarding these two final playoff spots, Professor Bruce Bukiet from the New Jersey Institute of Technology has again won our 2011 MLB Predictions Contest. Buiket successfully predicted that the Yankees, Tigers and Rangers would make the playoffs. Bukiet further predicted that the Red Sox, Braves and Cardinals would make the playoffs. Should the Red Sox make the playoffs, this would be the second year in a row that the Professor has successfully chosen all 4 American League Playoff teams. 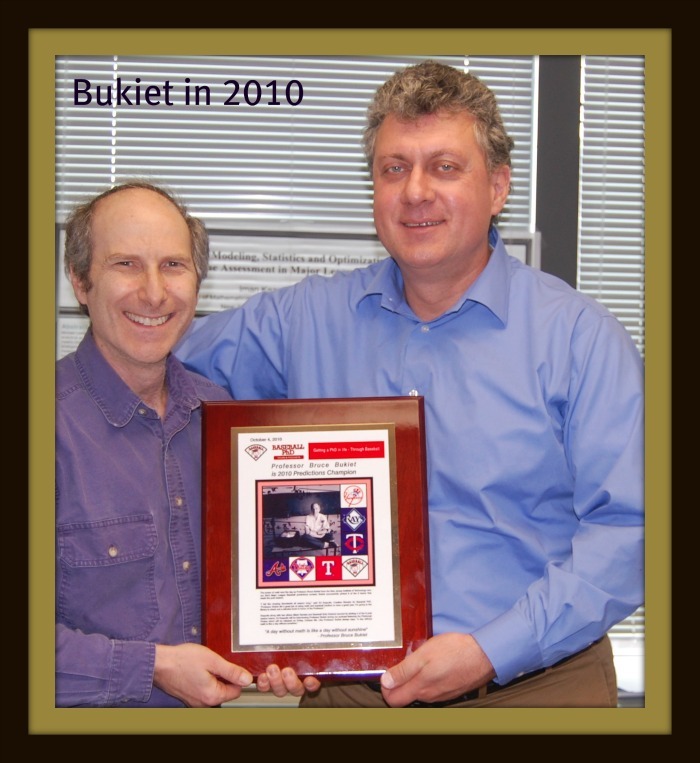 Ed Kasputis will interview and congratulate Professor Buiket for his learned predictions during our next podcast. … by using his head? We are in two places at once, Tampa Bay and Omaha. 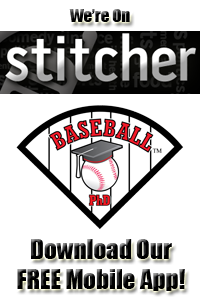 Baseball Bob reviews the Rays and Ed explores the College World Series. 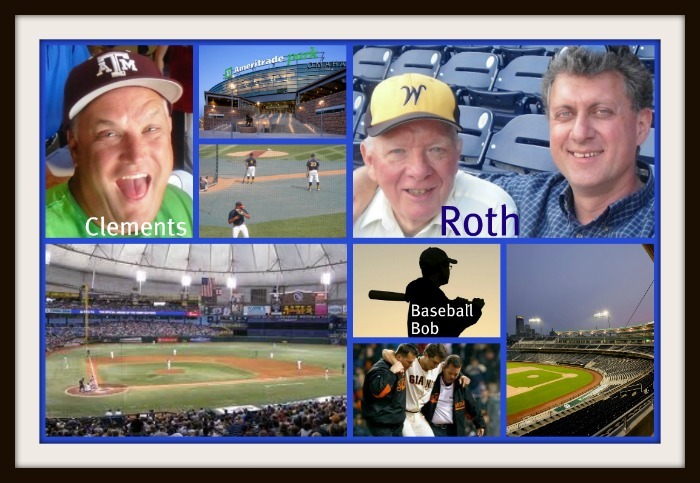 Larry Roth and Brett Clements share their views of Omaha while our PhD Committee passionately debates the role of home plate collisions in baseball. Then it’s off to the other land of passion for next week’s podcast – Boston. 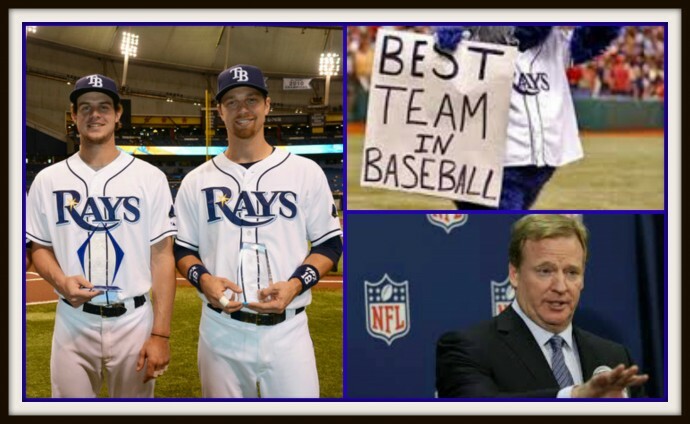 This week is Rays‘ week with our podcast featuring the Tampa Bay Rays being released on Friday, June 24th. 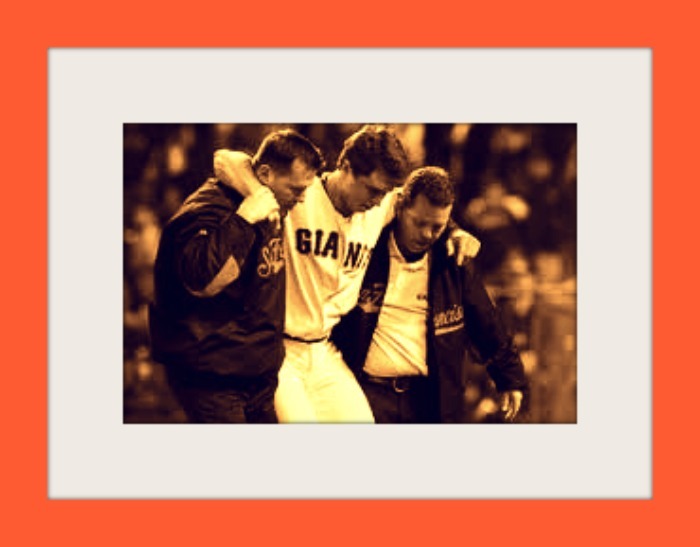 Almost a month ago, San Francisco Giants catcher, Buster Posey was injured in a home plate collision. Posey is out for the season. Our PhD Committee will debate the role of home plate collisions in baseball. Was the Posey collision a clean hit or a cheap shot? Listen to our next podcast for an interesting debate on this topic. In addition, Ed Kasputis will be reporting and tweeting from the College World Series in Omaha on Thursday night. Happy Father’s Day from the Great Midwest! 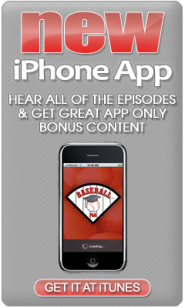 Our podcast is from both Kansas City and Omaha as the College World Series opens on June 18th. 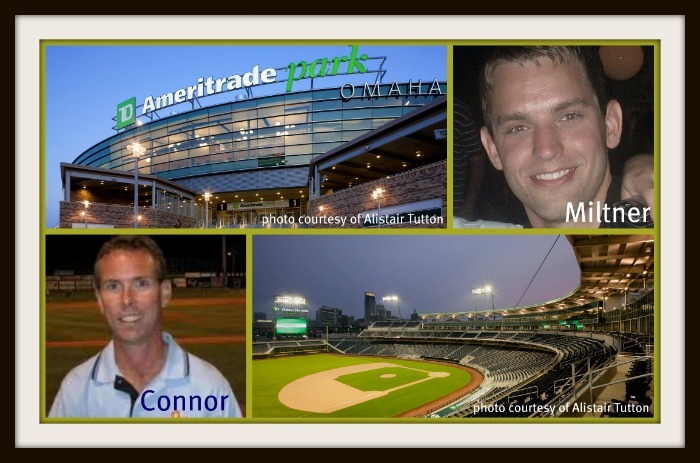 Ed Kasputis interviews Joe Connor about Father’s Day and Matt Miltner about the new TD Ameritrade Park – Omaha. Another great segment of 100 Places to See and Ed shares his first home run and who caught it. Then it’s off to the Gulf Coast. Next podcast will feature the Tampa Bay Rays.